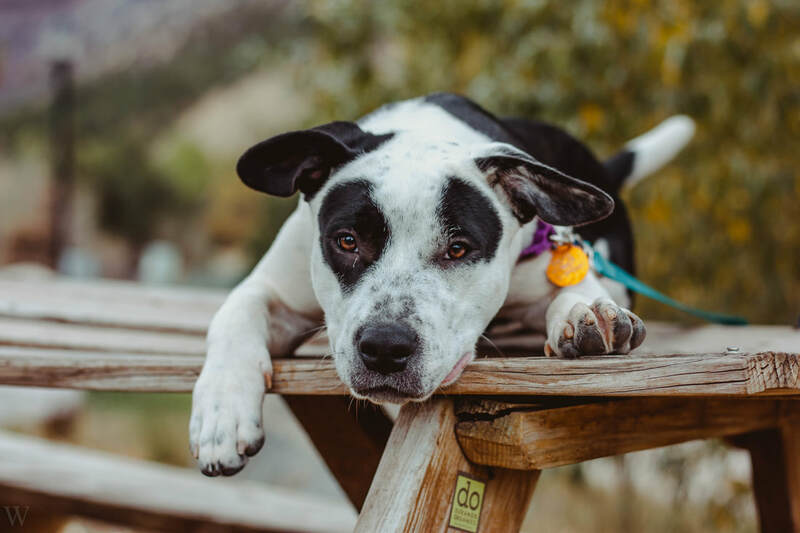 Pit Bulls for People is an organization, through the La Plata County Humane Society, that is dedicated and motivated to help the Pit Bull breed; which includes many different breeds of dogs. We recognize that every dog is an individual with their own needs. Therefore, we create a personalized, one-on-one training plan for each "Pit Bull" in our care. We work hard to encourage each dog to reveal their true personalities in order to match them with their perfect forever homes. We are determined to continue to prove the wonderful nature of these excellent dogs!